Cocoplum Home RentalsContact Us Now! 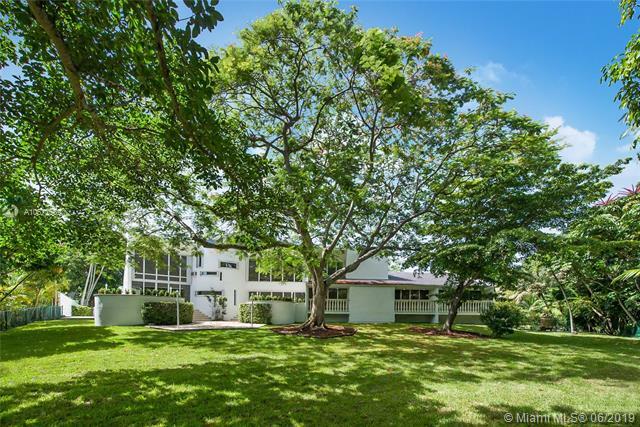 Find houses and estates for rent in the upscale and exclusive Cocoplum section of Coral Gables. Of the few homes and villas available for lease, the quality of the rentals are exciting. Live in a private, gated and guarded exclusive community right on the bayfront. There are beautiful Mediterranean style homes available to lease. The views are spectacular, the kitchens are gourmet and the location is second to none. If you are just looking for a summer rental, that can be accommodated as well. We can assist you in locating the perfect rental in Cocoplum for the perfect amount of time, whether you want a traditional year lease or a smaller summer rental lease. I am interested in Cocoplum homes for rent.